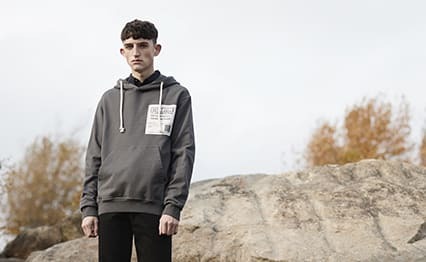 MKI Black Wool Raglan Varsity Jacket Black | END. 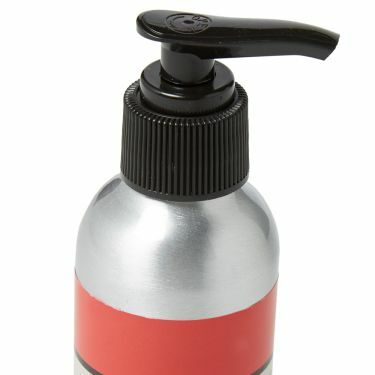 Red Wing's Leather Cleaner creates a foam that helps lift dirt particles from surfaces without drying or damaging the leather. 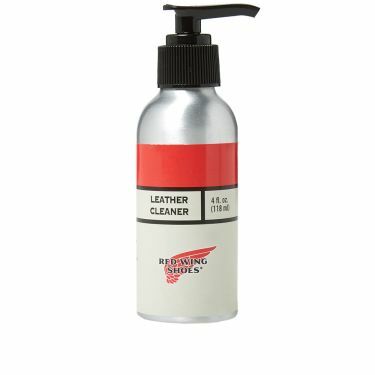 The water-based formula is environmentally safe and gentle on the natural fibres of leather. 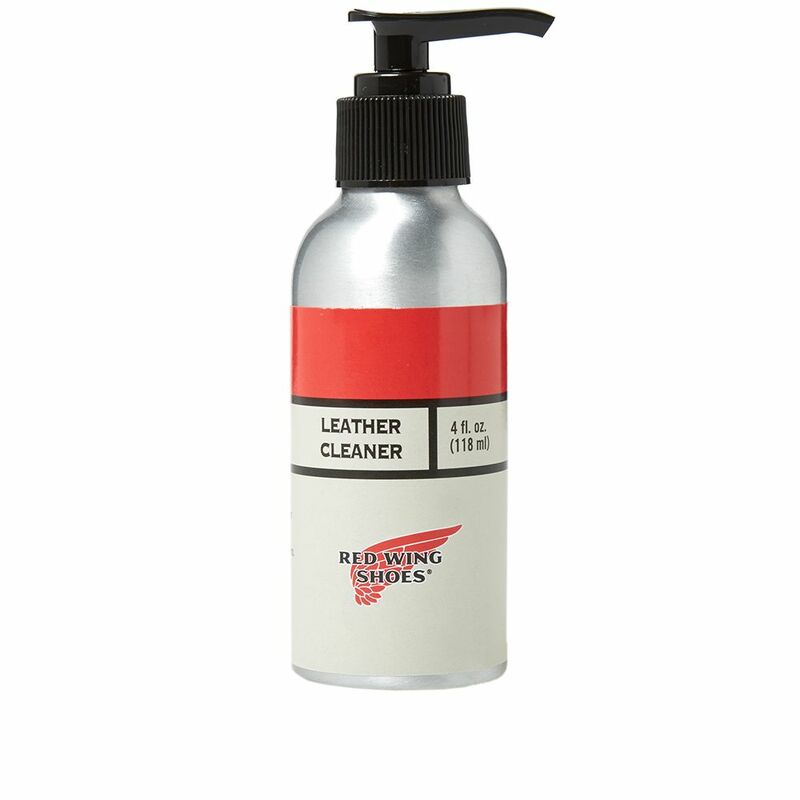 After cleaning, be sure to recondition the leather with proper care products. 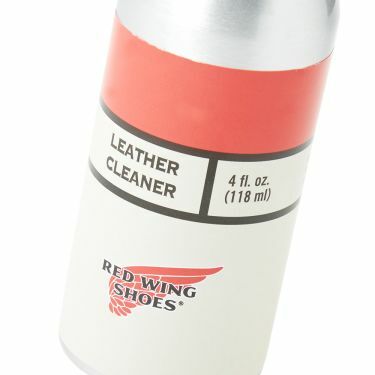 Not for use on suede or rough-out leathers.